WE CAN HANDLE MANY OF YOUR NEEDS ONLINE OR BY PHONE. PLEASE NOTE THAT ALL CLAIMS FILED ONLINE WILL BE REVIEWED AND PROCESSED BY CLAIMS REPRESENTATIVES. DIRECTIONS TO THE OFFICE ARE AS FOLLOW: TAKE INTER- STATE 40 TO EXIT 379 (WALKER SPRINGS). IF HEADED WEST, GO BACK ACROSS THE FREEWAY. IF HEADED EAST, TAKE A RIGHT AT THE SECOND LIGHT. GO DIRECTLY ACROSS KINGSTON PIKE AT THE TRAFFIC LIGHT. 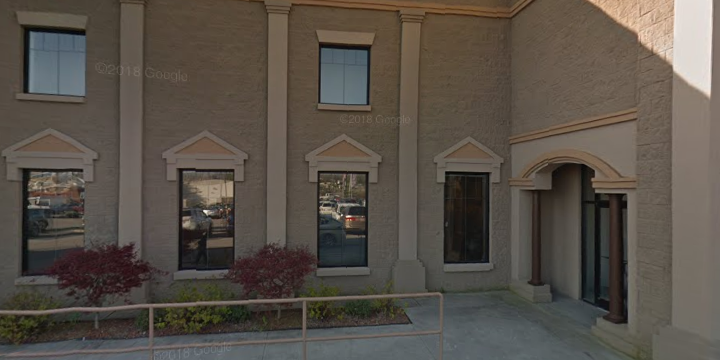 THE OFFICE IS DIRECTLY AHEAD NEXT TO JIM COGDILL DODGE. The Knoxville Social Security office is located in Knoxville 37919. The following page includes information for this location like the office phone number, hours of operation and driving directions. If you have any interests or comments about your retirement benefits or are interested in making an appointment, call the following Knoxville Social Security office. The Knoxville Social Security office is located in Knoxville 37919. The following page includes information for this location like the office phone number, hours of operation and driving directions. 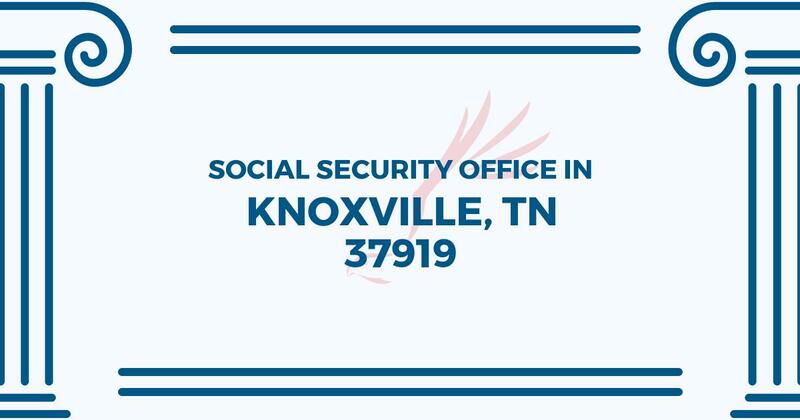 If you have any inquiries or doubts about your disability benefits or are interested in arranging an appointment, call the following Knoxville Social Security office. This is a very clean building and we didn’t have to wait very long either. The security guard was very helpful with some info that i had asked for. I have a question. I am trying to find my sister in Rita Kay Wampler in Knoxville, TN. So far no luck. All I remember from the last time I herd from her is that she is now legally blind and they moved her to a place where they could take care of her but did not let any family know where she went to. I tried to contact Social Security folks in Knoxville, TN and informed them that I am her brother in Goldsboro, NC and that I was trying to find out where she is or if they could help me find her., as I know her check is going to a designated Payee for her and also to the place where she is currently living, There again they would not help me find where she is nor would they get a hold of her designated Payee to contact me as to her where abouts. What the hell is up with that? Try Social Media – Facebook, Twitter, etc. You know those privacy laws are more a hindrance than a help..Good Luck! Wait time without an appointment was about 10 minuets. Staff was very friendly, helpful, and patient. The lady that helped me was even nice enough to let me go back to my truck twice after papers I needed without making me get another ticket. I needed a new card I waited maybe 10 min then once I was called to the window I was out in less than 5 mins the guy was very friendly and helpful. Best experience I have ever had a social security office.